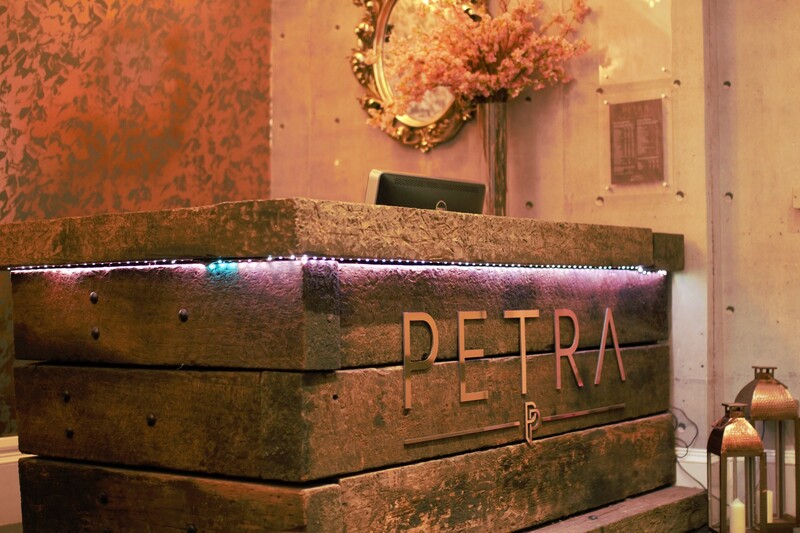 In true Of One Mind style, we brought the party to PETRA! Launching such an incredible business was a joy for Of One Mind, with an amazingly creative team, stunning design and energy, it was simply a case of showcasing the business to the world. 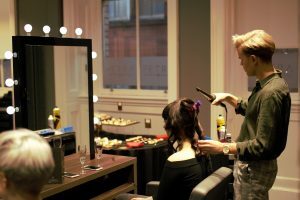 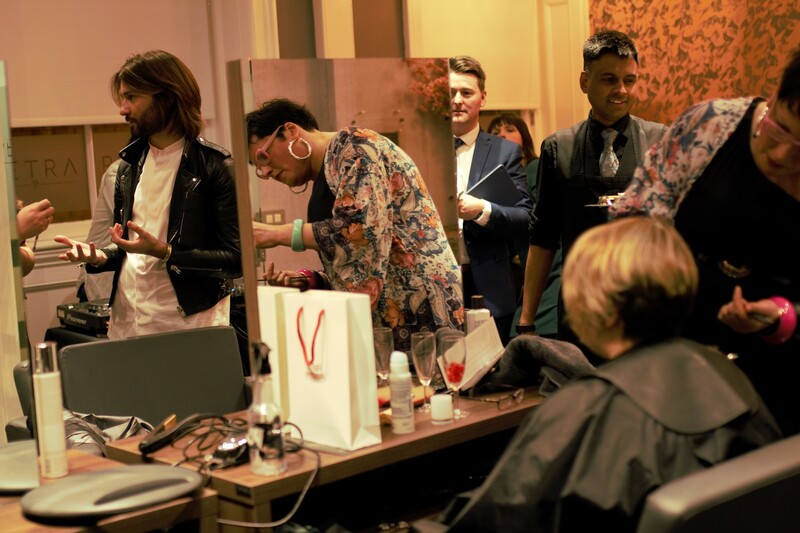 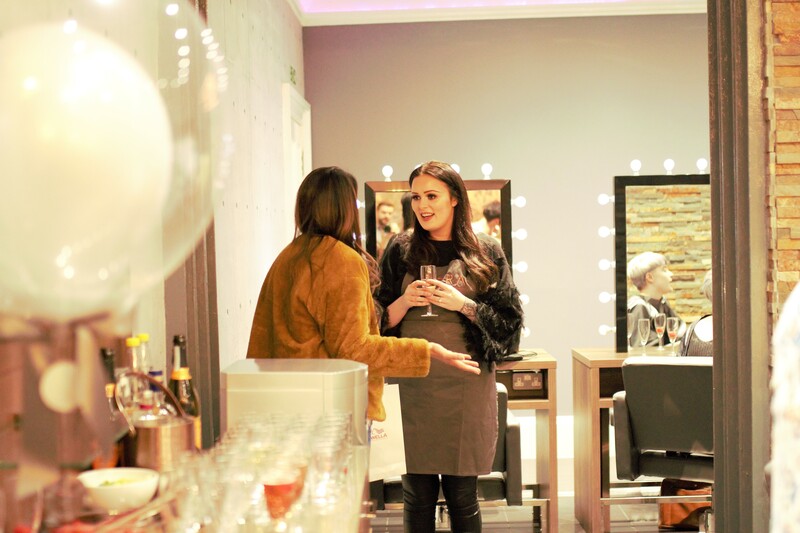 We carefully invited key influencers to the event, through our existing data base of VIPs and by expanding our reach to social media influencers and bloggers for the hair, fashion and beauty world. 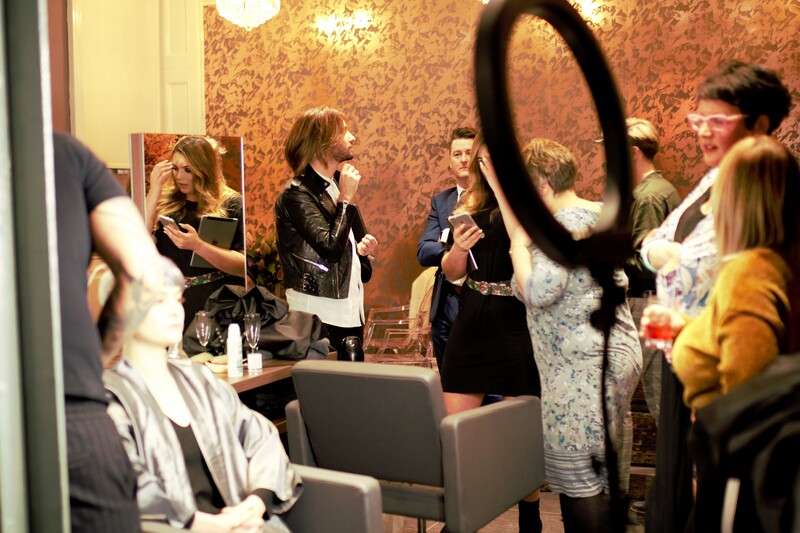 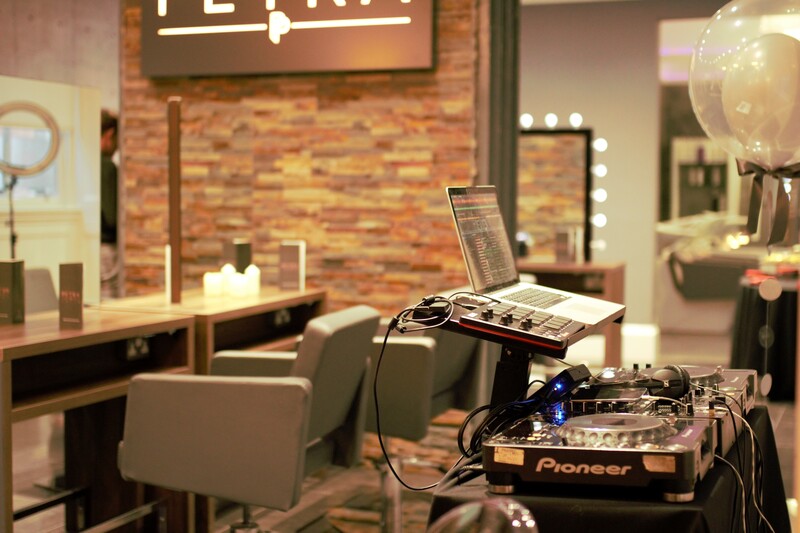 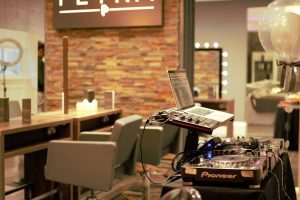 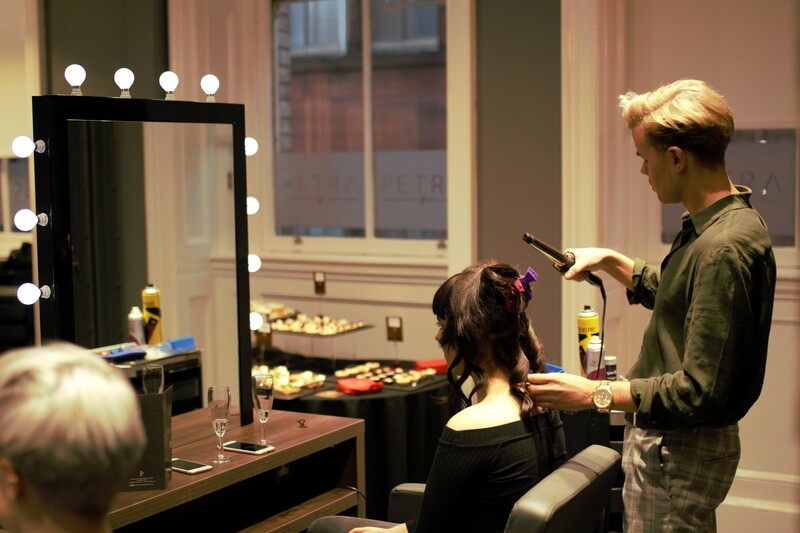 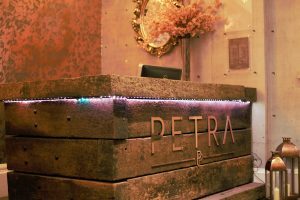 With champagne, cocktails, canapés and live music from the resident DJ, guests all enjoyed the services from PETRA including hair and make up, and all left with a Wella Professional goodie bag!